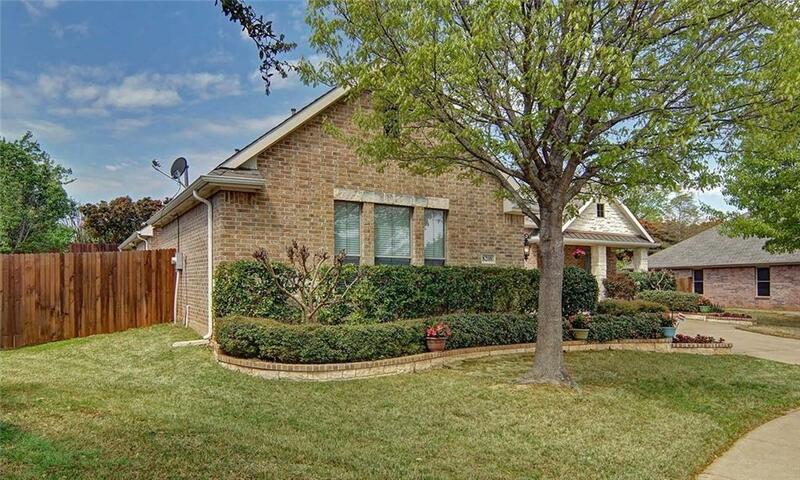 Immaculately Well Kept 3 Bedroom with Study, 2 Bath 1 Story on a PREMIUM pie shape lot in sought after Wildwood Estates in award-wining Mansfield ISD. 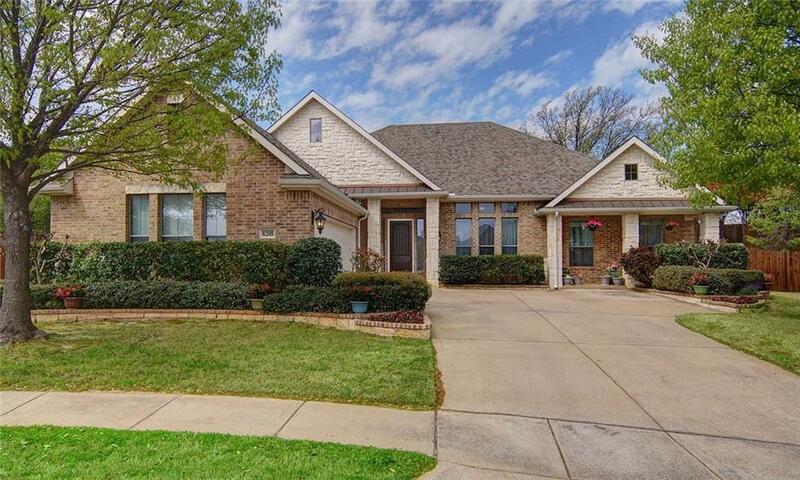 Enjoy easy access to 287 and I-20 with private community features including a pond with ducks to feed and a playground. 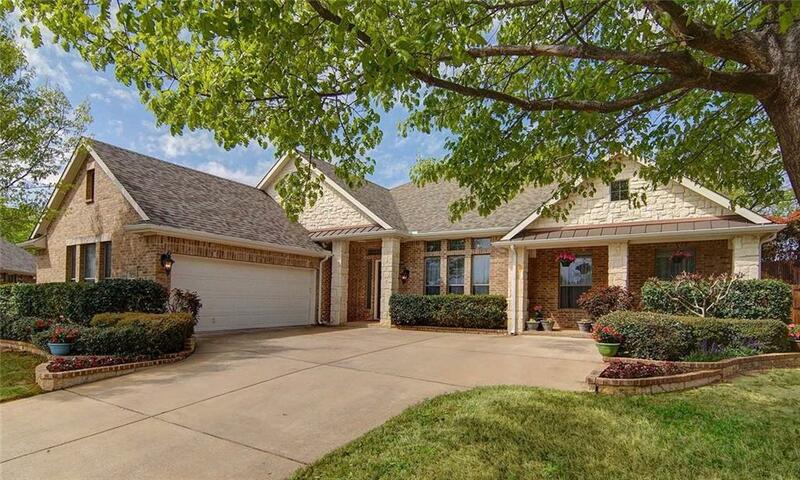 This open floorplan features large open spaces with lots of light and beautiful hardwood floors. An abundance of kitchen prep and cabinet space, an island and eat-in bar. Wide open hallways and soaring ceilings make every room feel GRAND. Archways and Built-Ins add extra Architectural features that make this home unique! But the real treasure is the LARGE, PRIVATE pool-sized backyard with a covered patio and a Shed that stays! 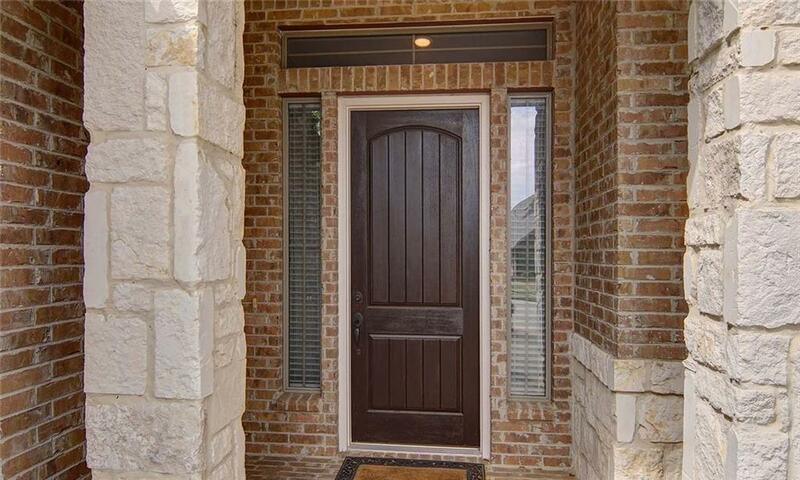 Offered by Elise Sessions of Jp And Associates Fort Worth.